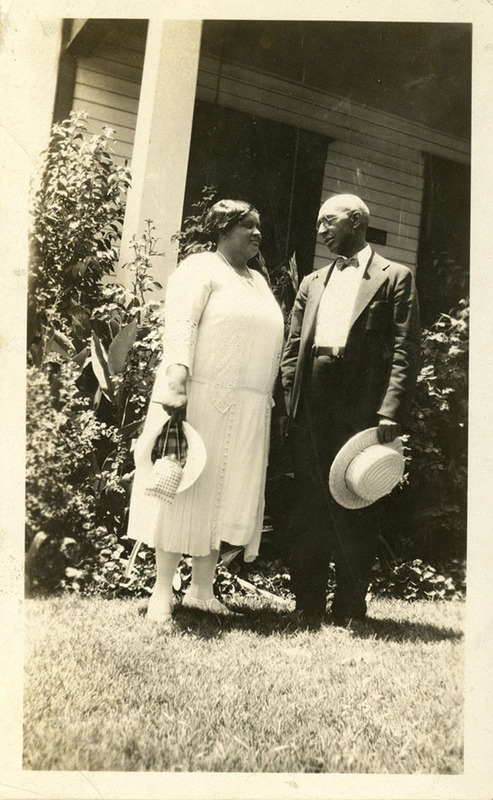 George Sherman and Jeffie Obrea Allen Conner papers, 1866-1980 (#372): Contains correspondence, speeches, notes, and other materials about African American life in Waco, education, home economics, and New Hope Baptist Church. Duer-Harn family papers. 1832-1928, undated (#26): Diaries, letters, legal and financial papers from the Republic of Texas and American Civil War. 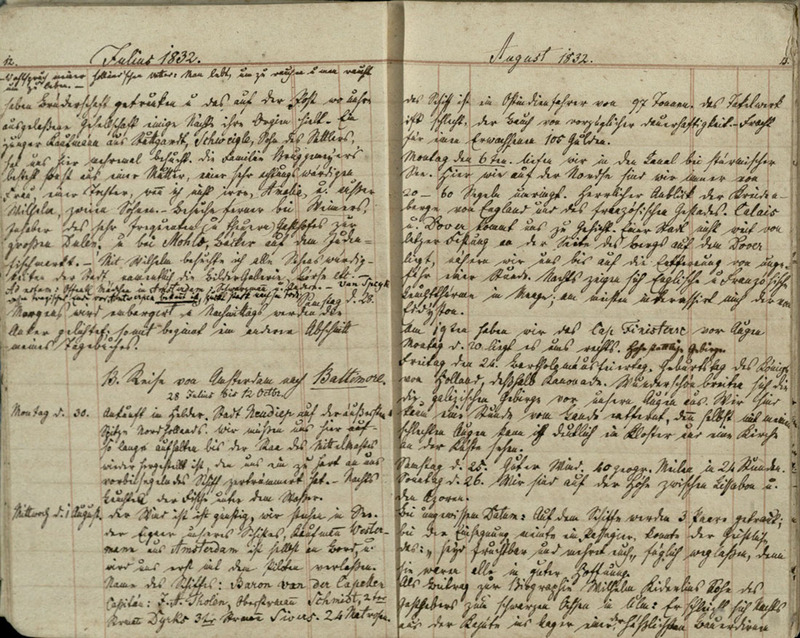 Notable documents include several diaries from the 1830s and 1840s written by German immigrant Johann Christian Friedrich Duer. Gertrude Wallace Davis papers, 1896-1959 (#2166): Includes correspondence, notebooks, newspaper clippings, and other materials about the life of Gertrude Wallace Davis. Several items are from the Catholic-affiliated Academy of the Sacred Heart, in Waco, Texas, where Davis attended school.